TXM3300 is the ideal tank for holding molasses and satisfying growing stock numbers. 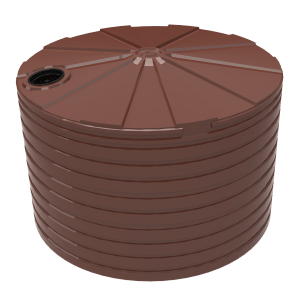 The Bushmans TXM3300 molasses tanks is a domed and pole less tank and provides 15,000 litres of molasses storage which can be fed to cattle to improve the utilisation of dry grass, typically available during dry times. As a supplement, molasses provide energy at a low cost to cattle and other ruminant animals, especially when they are relatively close to sugar mills. Molasses are superior in regards to flexibility, cost per unit of feed energy, nutrient content and simplicity of storing and handling. Mixing molasses with urea and/or protein meal can contribute to their effectiveness. In tougher and drier times molasses help livestock remain sounder and healthier. 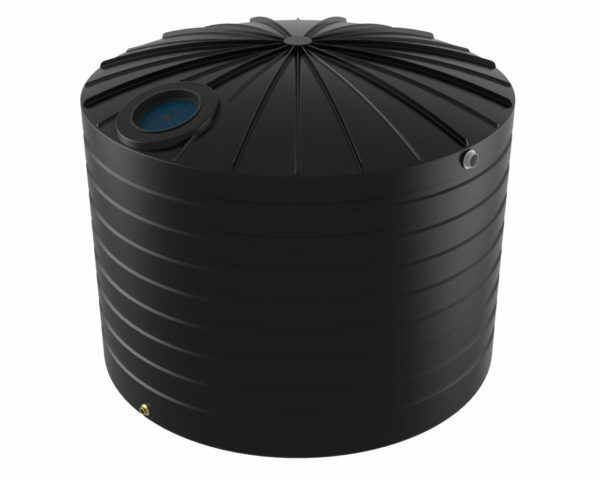 A key feature of Bushmans’ molasses tanks is their thicker walls and sturdier fittings, coupled with a vented lid to provide the complete solution to farmers and graziers. Ready to use, Bushman’s tanks can be delivered to farm. The many years of manufacturing and supplying molasses tanks to the market highlight Bushmans reputation in providing a quality product. 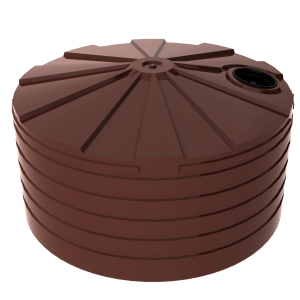 For more information on Bushmans’ Molasses tanks call 1800 287 462 or visit your local Bushmans’ office or stockist.